1) Take the course on your own timeline- at home, in your PJs! 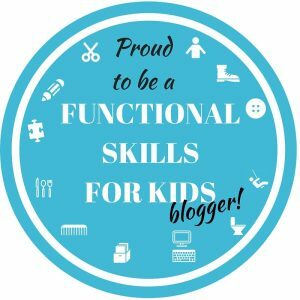 I love e-courses because I can take them when it’s good for ME. This course is broken up into short modules so I’m taking a few at a time over the course of a few days. This way I was able to absorb all the info and review the modules that I took the day before. 2) Watch the reflex testing with a real therapist and child. The instructor demonstrates exactly how to test for each reflex and what it looks like when it’s integrated, and when it’s not. 3) Find the underlying reasons for so many behaviors we see all the time. 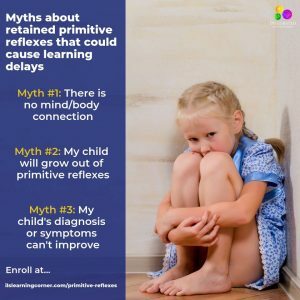 Often attributed to attention difficulty, sensory processing issues, or vision deficits, retained primitive reflexes have many of the same symptoms. These reflex tests are just another tool in your pocket to help you tease out exactly what is interfering with your child’s learning. 4) Easy to understand language and reasoning. Any sensory parent, teacher, or therapist can follow along with the explanations and terminology of these videos. Plus, there are handouts and a workbook to use when you are ready to put your new skills into action. 5) Join the private Facebook group so you can keep learning after the course is over. 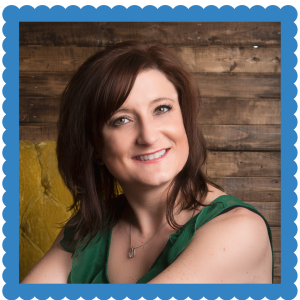 You can talk with other parents, therapists, and ask questions about your students. 85-page digital handbook with signs and symptoms of primitive reflexes, myths about primitive reflexes, testing, and exercises. 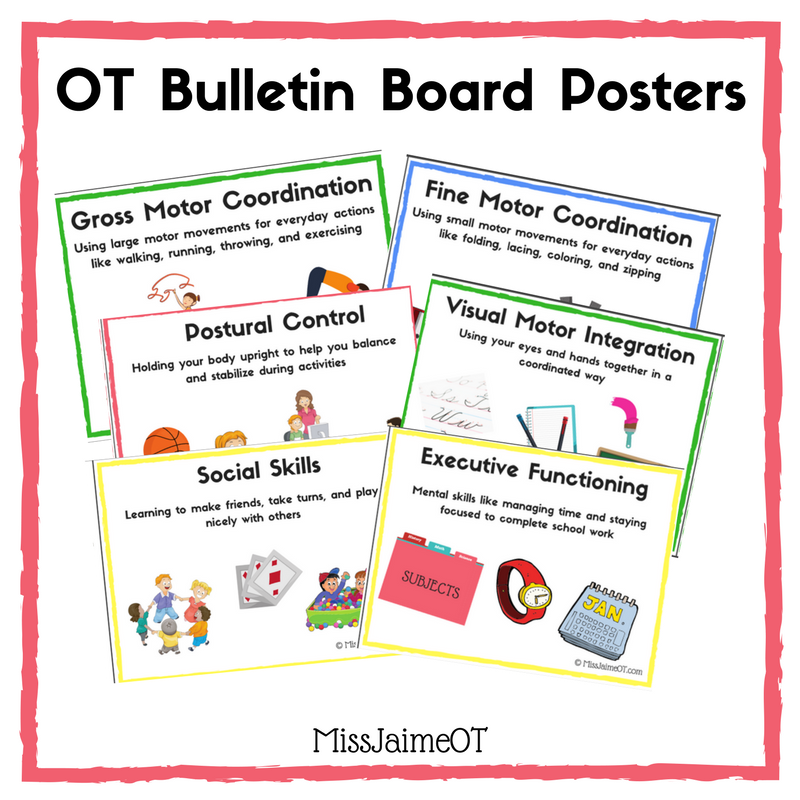 7 charts and graphs that include parent observation sheets, exercise schedule, progress tracking sheets, learning and motor development checklists, and more! 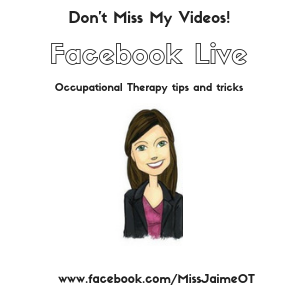 Private Facebook group where you can ask questions about testing or exercises, visit with other parents or OTs that have had similar experiences and receive additional instruction or trainings as needed. The full e-course and handbook are only $97 during the early bird special (until October 2nd), and then the price goes to $127.00. The course is only three times a year. It closes October 15th and then won’t be available again until Spring of 2019. 2. Different primitive reflexes assist the baby in their developmental milestones, assisting them with things like breastfeeding, rolling and crawling. But if the reflexes don’t integrate (go away), they can hinder a child’s development. Retained reflexes can cause sleep disorders, anxiety disorders, postural control issues, and even bed wetting! 3. If a child retains a primitive reflex beyond the appropriate age, it won’t ever “just go away”. 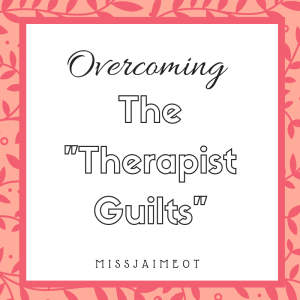 They can’t “outgrow it” without intervention. 4. Retained primitive reflexes can lead to aggression and acting out. 5. 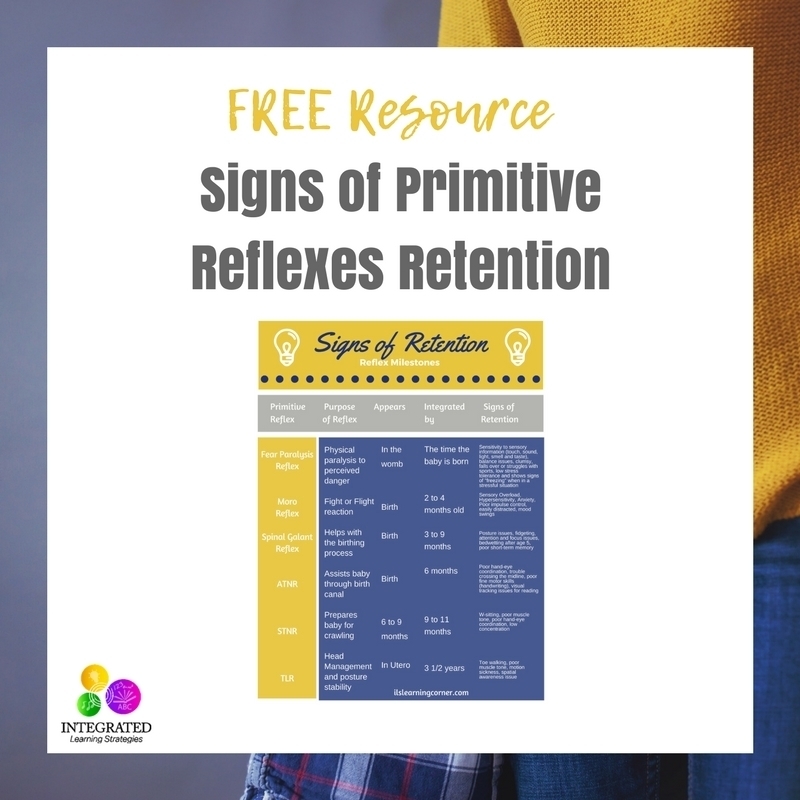 You can observe one of the retained primitive reflexes just by watching a child walk! 6. Children who appear to have “sensory sensitivities” sometimes actually have retained primitive reflexes. This course is sooo interesting so far! 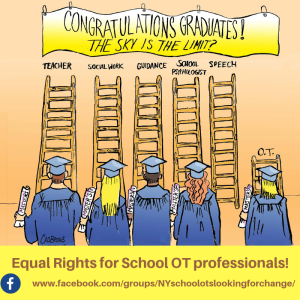 If you’d like to take it, too, you can register here. Did you get your Free Handout about the signs of retention?